Lucy Callahan was struck by lightning. She doesn't remember it, but it changed her life forever. 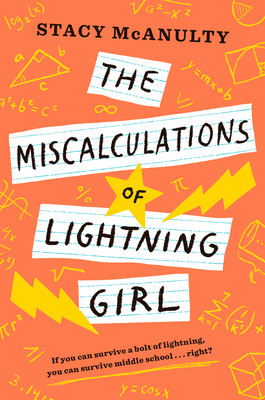 The zap gave her genius-level math skills, and ever since, Lucy has been homeschooled. Now, at 12 years old, she's technically ready for college. She just has to pass 1 more test--middle school!